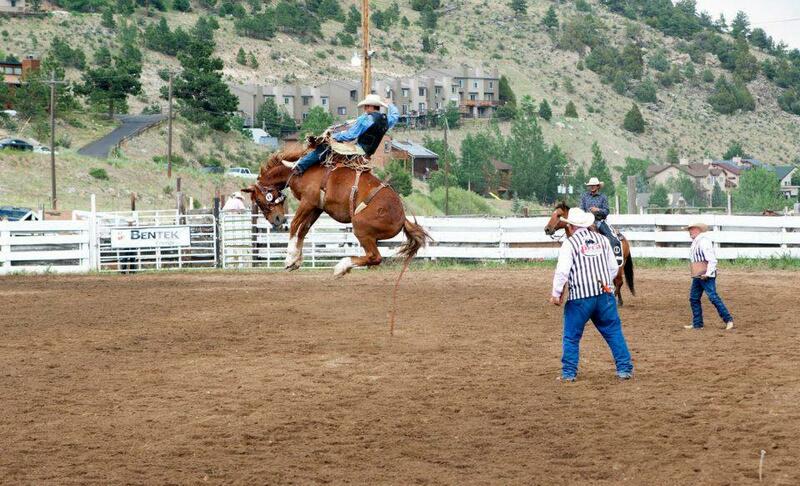 Cervi Championship Rodeo is celebrating over 50 years of rodeo this year. 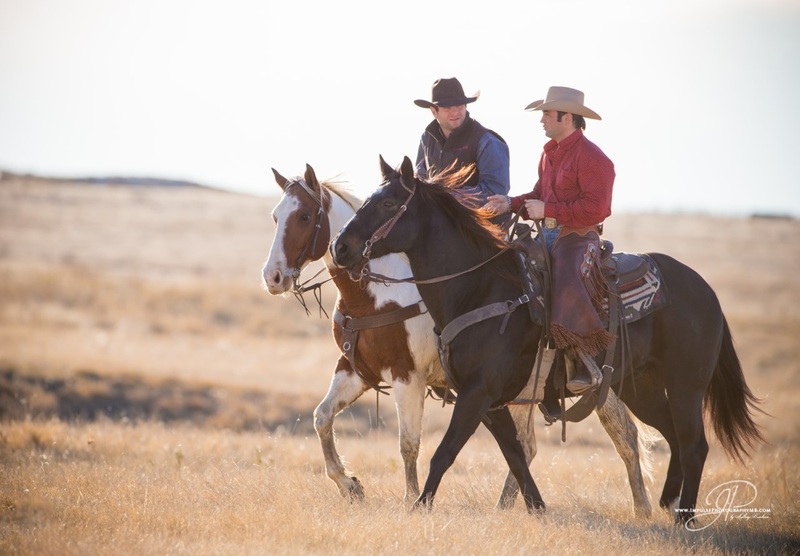 What began in 1967 when they purchased the renowned Beutler Brothers Rodeo Company, has grown today into the largest stock contractor for rodeo productions across the United States. Mike Cervi, founder, began his rodeo career at age 14, traveling across North America from the great plains of Texas to the rolling hills of Grand Prairie Alberta, Canada serving as a rodeo clown. Throughout the years, the Cervi family has acquired the two largest companies in the rodeo business, including purchasing the Billy Minick Rodeo Company in 1974, formerly owned by well-known producers Harry Knight and Gene Autry. With the acquisition, Cervi became the largest stock contractor in the nation and renamed the company Cervi Championship Rodeo; combining Beutler Brothers & Cervi Rodeo and Cervi Championship Rodeo into one corporation. Currently, Cervi Championship Rodeo produces 10 of the top 50 rodeos in the PRCA. In the past seven years, 98 Cervi Championship Rodeo animals have been selected for the NFR and they were honored to win three go rounds at the 2016 NFR. Cervi Championship Rodeo’s main goal as a renowned stock contracting company is to produce fast and exciting rodeo with the best bucking stock available.